We are specialize in making men’s tartan utility kilts for men.We are made in different sizes, colors and styles. All Scottish Traditional kilts for sale in our online store. Our Most Popular Scottish clan Tartan kilts Cameron Ancient Tartan ,Black Stewart Tartan ,Gordon Tartan, Blackwatch Tartan , MacGregor Tartan , Campbell Tartan, Freedom Tartan, Hamilton Grey Tartan , Gunn Tartan, Thompson Camel Tartan, MacPherson Tartan, McDonald Tartan , Modern Gunn Tartan, Plain Black Tartan , Ramsay Blue Tartan , Rob Roy MacGregor Tartan, Saffron Tartan, Scottish National Tartan, Buchanan Tartan, Macleod of Lewis Tartan, Tara Murphy Tartan and Mackenzie Tartan. You can get all of these tartan in discount price. All types of sottish clan tartan kilts are custom made according to your measurements. 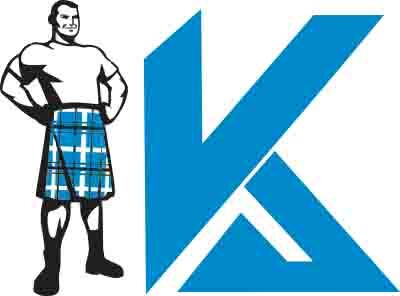 We made and deliver custom kilt in 2 Weeks.We are fastest kilts manufacturer and Shipping without compromising the quality. Made up of Acrylic Fabric. Made with 12 oz Tartan. Includes Leather Straps and Chrome Metal Buckles. It has two same fabric Loops.